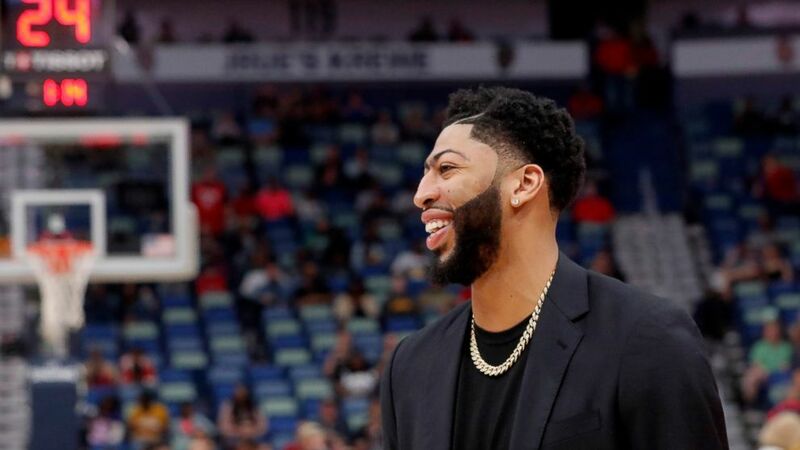 Davis remained in place Wednesday, though the run-up to the NBA’s annual trade deadline picked up steam in plenty of other locales around the league. The first notable deal of Trade Deadline Eve got done early Wednesday afternoon when the Los Angeles Clippers moved Tobias Harris to the Philadelphia 76ers as the centerpiece of a six-person, four-draft-pick swapping. Another deal was worked out between Miami and Phoenix. A person with knowledge of the deal told The Associated Press that Heat agreed to send Tyler Johnson and Wayne Ellington to the Suns for Ryan Anderson, helping alleviate the logjam of guards that Miami coach Erik Spoelstra has been dealing with all season — plus considerably lower the Heat expected luxury tax bill. That trade was still pending league approval. “It’s going to eventually get resolved,” Pelicans coach Alvin Gentry said.